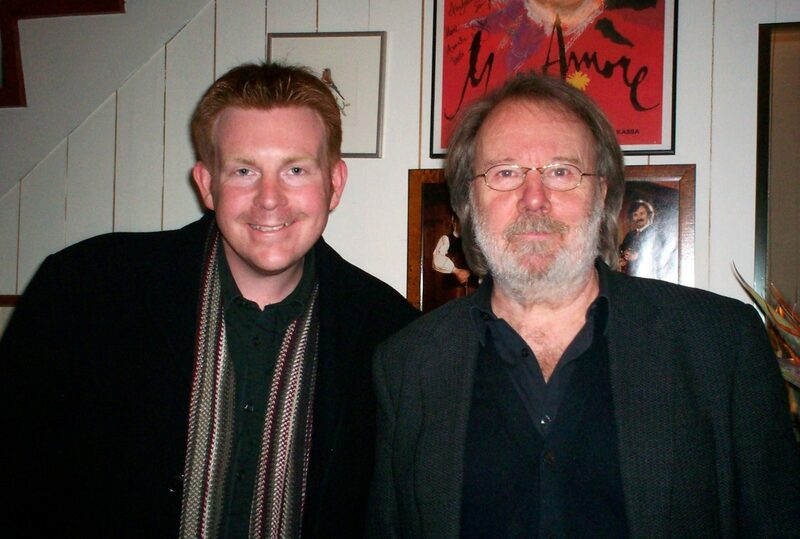 Enjoy Celebrity Radio’s ABBA Museum Stockholm Exclusive Benny & Bjorn Interview…. In May 2013 ‘ABBA The Museum’ opened in Stockholm to celebrate the lives, career and incredible success of the four Stars of ABBA. ABBA took the world by storm with hits including ‘Dancing Queen’, ‘Thankyou for the music’, ‘Money Money Money’, ‘Winner Takes It All’ & ‘Gimme! Gimme! Gimme! 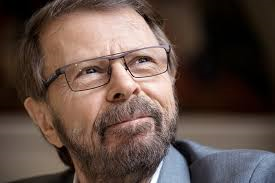 Alex Belfield went to the homes of Benny Andersson and Bjorn Ulvaeus in Sweden to talk to the musical genius’ behind ABBA biggest hits. Benny & Bjorn were incredibly revealing about their working relationship, music, lives and career. ABBA was a Swedish pop group formed in Stockholm in 1972, comprising Agnetha Fältskog, Björn Ulvaeus, Benny Andersson, and Anni-Frid Lyngstad. ABBA is an acronym of the first letters of the band members’ first names and is sometimes stylized as the registered trademark ????. The band became one of the most commercially successful acts in the history of popular music, topping the charts worldwide from 1975 to 1982. 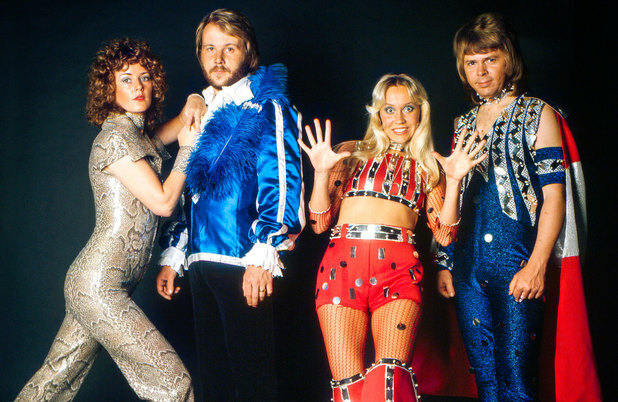 It also won the Eurovision Song Contest 1974, giving Sweden its first triumph in the history of the contest and being the most successful group ever to take part in the competition. ABBA has sold over 380 million albums and singles worldwide, which makes it one of the best-selling music artists of all time, and the second best-selling music group of all time. ABBA was the first group to come from a non-English-speaking country that enjoyed consistent success in the charts of English-speaking countries, including the UK, Ireland, the U.S., Canada, Australia, New Zealand, and South Africa. The group also enjoyed significant success in Latin American markets, and recorded a collection of their hit songs in Spanish. Interview recorded by Alex Belfield for the BBC and Celebrity Radio 2009.